Greg was always a creative and artistic child and after finishing school, completed his jewellery apprenticeship in 1992. He was introduced to the art form of tattooing in 1991. Greg set about perfecting his jewellery and tattooing skills over the next nine years. 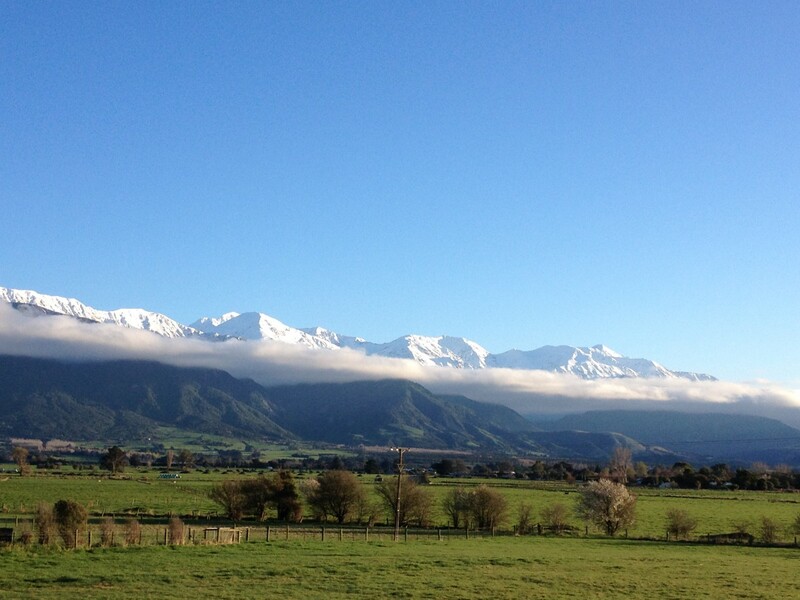 In 2001 Greg moved with his family to Kaikōura to form Atawera Art. Much of Greg’s art is inspired by his Maori heritage from both his mother and fathers families and his art reflects the knowledge he has gained from understanding his own Maori connections. Greg also has an interest in wood and bone carving and enjoys painting and drawing but Greg’s main passion is the art of tattoo. He enjoys working with a client to achieve a new and unique piece of skin art. Greg often finds himself drawing from the patterns and motifs from Maori art to reflect and represent the personal stories of his clients and in doing so has crafted his own indigenous tattoo style. Greg has travelled overseas to exhibit his tattoo art at conventions and tattoo studios in the U.K., The Netherlands, Germany and Sweden. He is also using motifs and symbols from the architecture and history of these countries in designing artwork that can give a client identification and ownership of their own culture and heritage. Greg is always looking to develop and explore his own artistic abilities and style. Mary grew up with a love of home crafts and developed an interest in art at school. Whilst at school she began to explore the technique of painting with acrylics and oils. Over the years Mary dabbled in the arts, mostly for her own pleasure but also completing commissioned murals and paintings. Learning bone carving and jewellery techniques from Greg, Mary has since been able to explore the techniques of making art that is 3 dimensional. 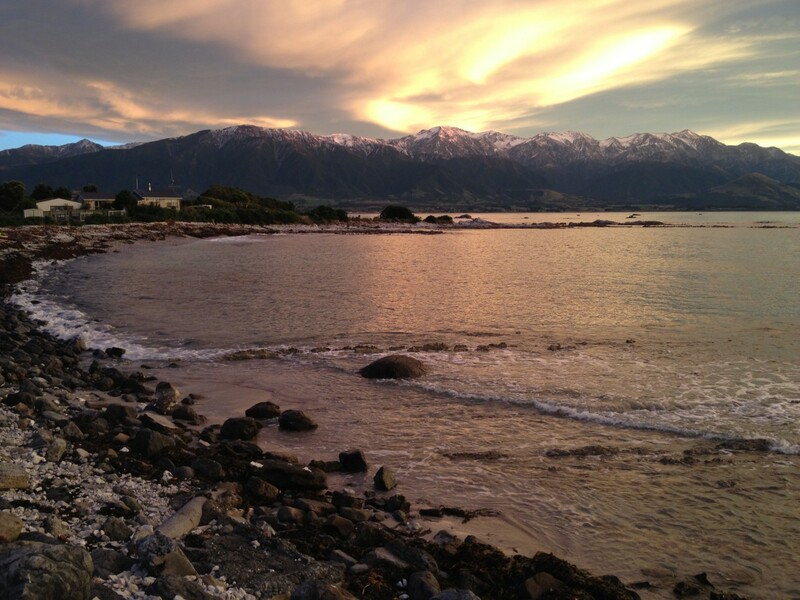 Since moving to Kaikōura with her family Mary has been able to delve into many more art forms and techniques including the art of carving limestone and the use of pastels, pencils and charcoal. 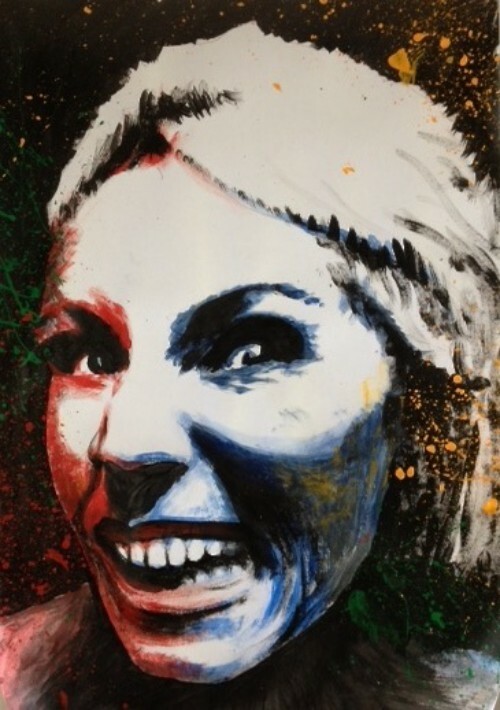 Finding her own style and expression of art is something Mary has always aspired to. She is influenced and inspired by nature and she believes that art should always contain a piece of the artist and be completed with love. Whether you are having a custom designed tattoo or ta moko it begins with a conversation or korero about the aspects and passions of your life that you would like to express or represent in your artwork. These ideas are then crafted into a design that fits with your “story”. It may combine your genetic makeup (family and family history), maybe the places geographically to which you have a bond or the ideas and ideology that you use to guide your social behaviour. It is “YOU” and should be as unique as your fingerprint. With this in mind we strive to create with each client a design that they can love, have ownership of and identify with forever. The next step is the tattooing itself … This is done using single use needles, autoclave sterile equipment in a clean and cheerful environment. When the tattoo is completed… Whether this is your first or one of many tattoos we will explain the best way to care for your finished artwork and offer advice on how to keep it looking great in years to come. Through each step of the tattoo journey we employ integrity and discretion to ensure every customer leaves our studio with a positive experience and a beautiful piece of art. We invite you in to have a chat with Greg or Mary and browse through books and albums showcasing work already created for others or design ideas waiting to be created. 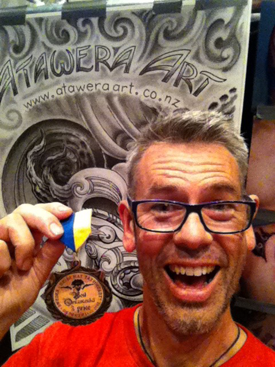 Atawera Art first opened in the small town of Kaikoōra in September 2001. Atawera was the name given to a family ancestor, Thomas Ashwell who arrived in NZ in the 1820s. In Maori ata means morning and wera means heat. We have used our interpretation of these translations in the design of our logo. “The morning heat rising and shining above us and our art”. Atawera Art is situated between the mountains and the sea and we believe the beautiful scenery of Kaikōura adds to the positive emotional experience our visitors enjoy. In our studio we are using wood, bone, stone, paints, pastels, skin and ink. Each medium used in either a traditional or contemporary style to craft individual and unique pieces of art. 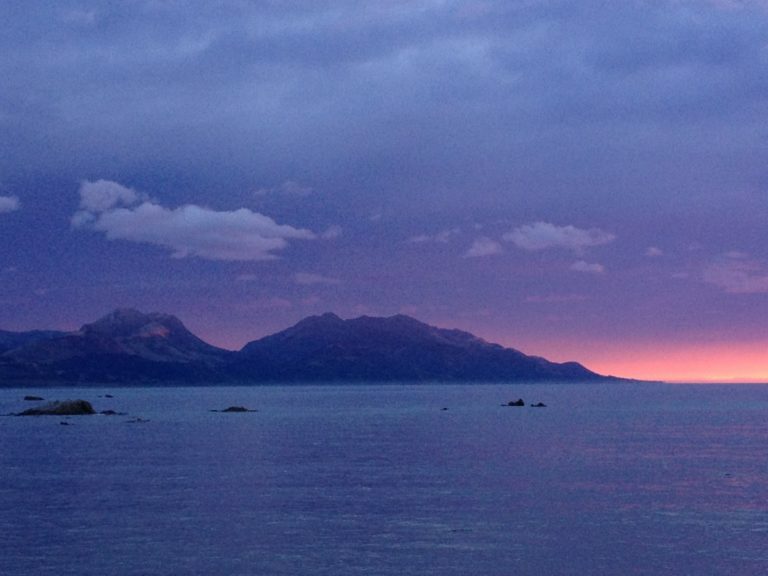 Atawera Art is not an ordinary shop, we hope to give each customer an enjoyable art experience. Have any questions? Need our services?